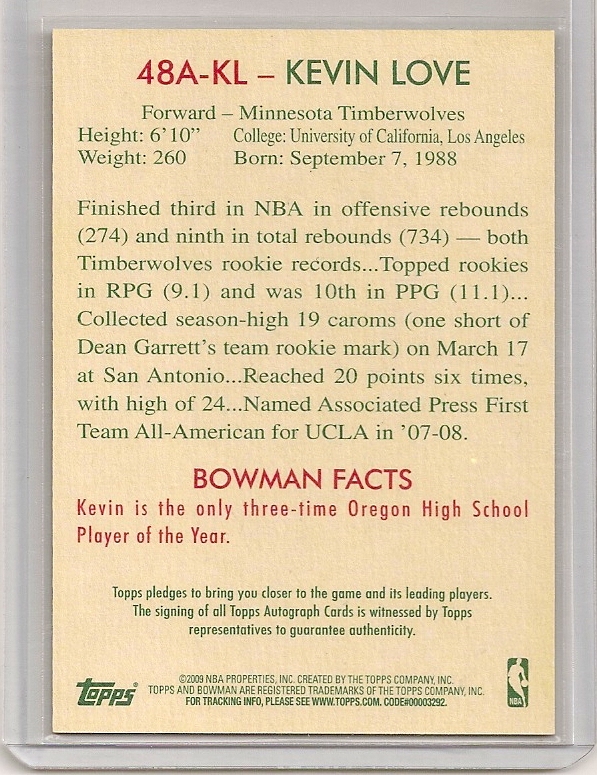 2009-10 Bowman ’48 Andrea Bargnani Autograph Card. 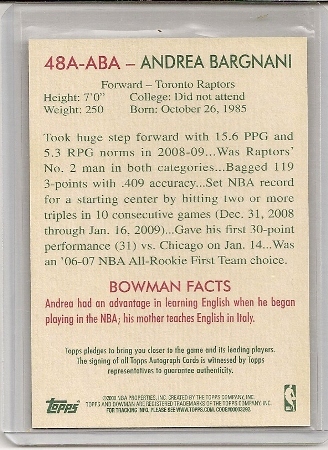 Andrea Bargnani 2009-10 Bowman ’48 Autograph Card #48A-ABA. 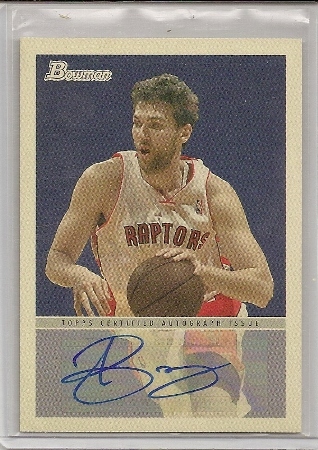 Autographed basketball trading card of Andrea Bargnani from the 2009-10 Bowman ’48 issue. 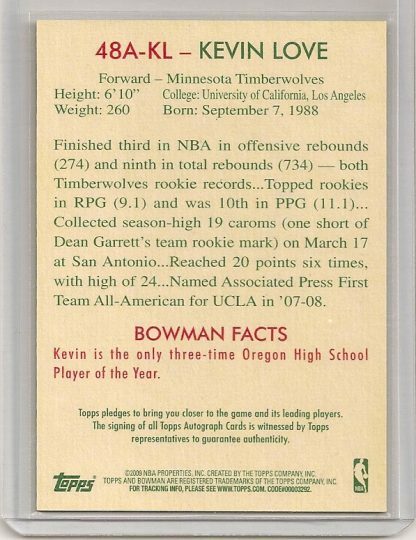 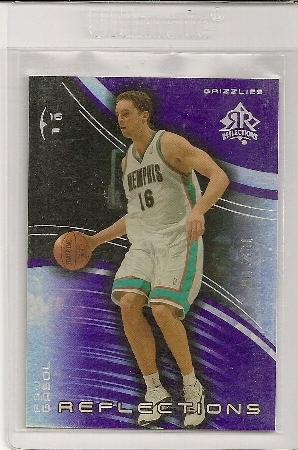 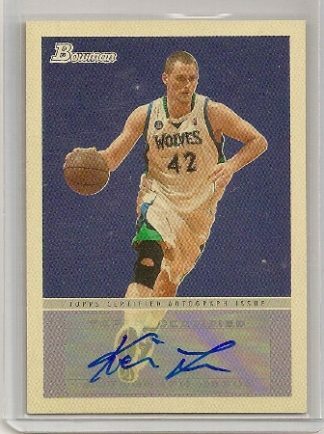 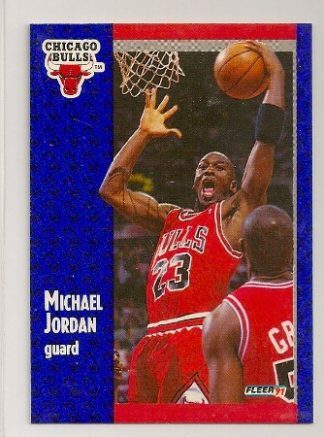 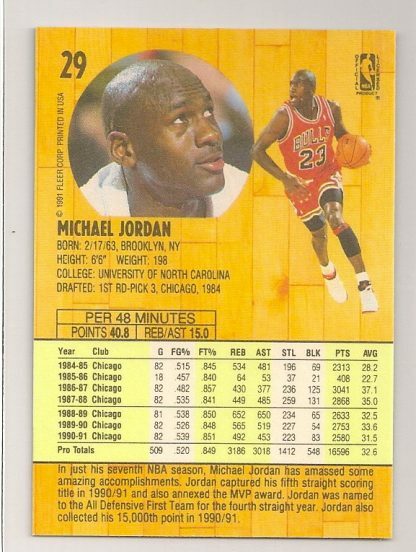 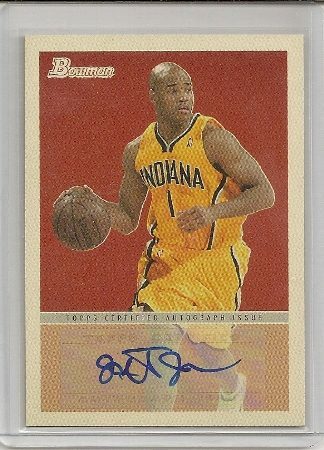 It is card #48A-ABA of the set.